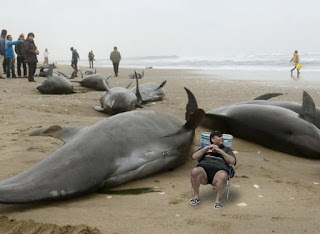 Republican Chris Christie, overseeing his last state budget as governor of New Jersey, triggered a shutdown on July 1 when he failed to get the New Jersey State Assembly, the lower house of the legislature, to agree to an overhaul of the state's largest health insurer, Horizon Blue Cross Blue Shield, that would have required the insurance company to let the state use its surplus for treatment of opioid addiction as a condition for approving a new $34.7 billion state budget. The state Senate approved the budget but would not approve the Horizon overhaul until and unless the Assembly passed the overhaul as well. The Assembly would not do so, and therefore would not approve the budget. Both houses are controlled by the Democrats; their budget has $300 million of Democratic spending priorities that Christie promised not to excise from the budget in exchange for the Horizon reform. Senate President Steve Sweeney was willing to go along with Christie's overhaul bill but Assembly Speaker Vincent Prieto would not, resulting in a grudge match between Christie and Prieto that produced a government shutdown. The shutdown closed New Jersey motor vehicle offices and other state services, and it also closed state parks - just in time for the Independence Day holiday period. 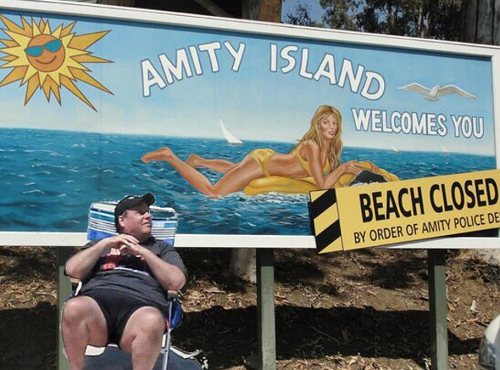 As this was the first time Independence Day fell on a Tuesday since 2006 (which is precisely when the state government was last shut down), many New Jerseyans made plans in anticipation of a four-day weekend climaxing with the Fourth that involved going to state beaches. State beaches, bear in mind, are cheaper than going to municipal beaches and more relaxing. I can attest to this; I've been to Ocean City, New Jersey in Cape May County, which is situated on a barrier island, and Corson's Inlet State Park in Ocean City, at the southern tip of the island, is far more serene and less hectic than the municipal beaches along the boardwalk and the amusement piers in the northern end of town. And the state beaches are less costly than the municipal-beach permits. Be that as it may, New Jerseyans planing to go to the state beaches had their plans upended for much of the holiday weekend. 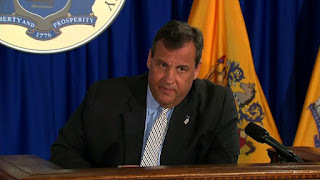 Christie held firm, but on Monday, July 3, Christie and the legislature reached a compromise that has Horizon return budget surpluses above a capped amount to policyholders in the form of discounts, not spend it on opioid addiction treatment. 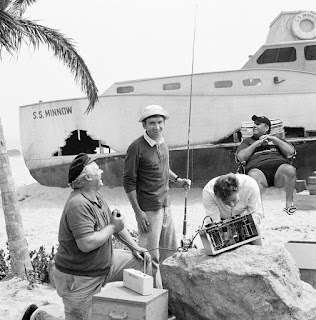 Both the budget and the Horizon overhaul bill were quickly passed, re-opening the government. 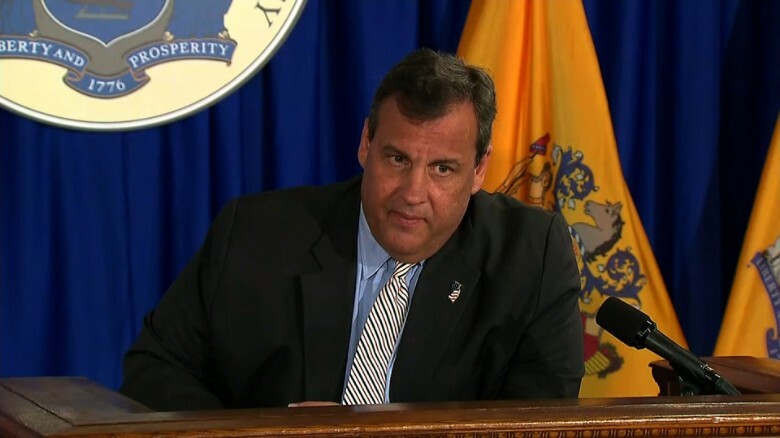 So what caused Christie to give in? 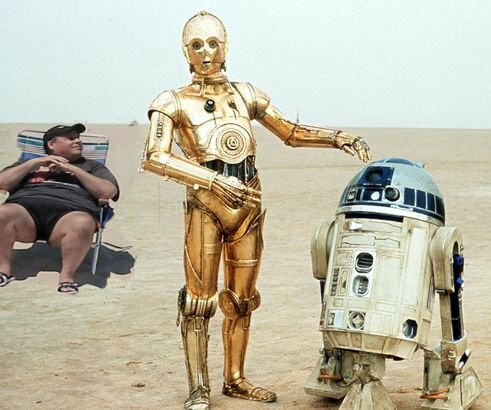 Maybe it was this picture of him from Sunday, July 2 at Island Beach State Park with his family and some friends during the shutdown. 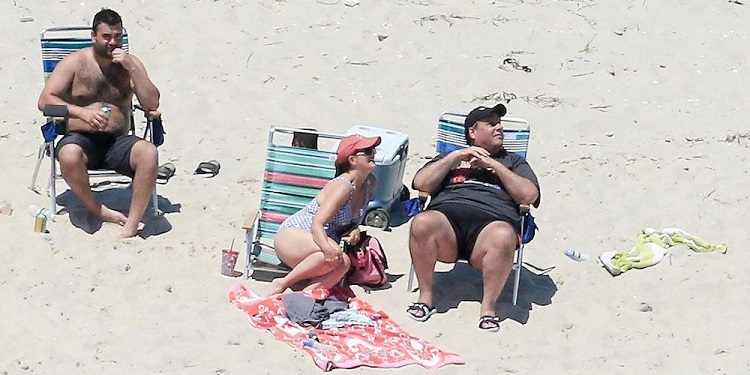 Island Beach State Park, which is on a peninsula despite its name, is the location of the official retreat for the governor - sort of like New Jersey's Camp David. 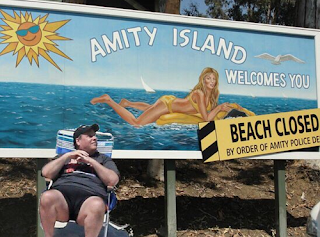 Christie took advantage of his perks as governor and used the beach at a time when the public was not allowed to. He flouted his power and his privilege in the faces of the powerless masses who'd been denied their right to use public space. The optics must have spurred him to cut a deal. But while the budget crisis is over, the ridicule Christie has had to endure, thankfully, is not. 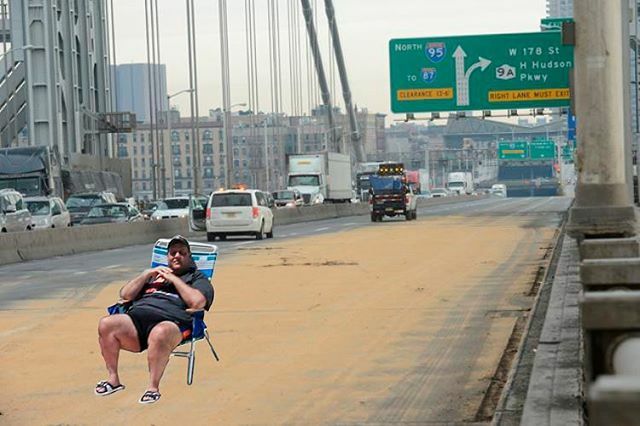 It's become manna from heaven for Christie's detractors - and there are many, honey! - who know how to use Photoshop. And here are some of the images these mischievous Photoshoppers have produced. It was only supposed to be a three-hour shutdown. A three-hour shutdown. You finally blew it up, eh, Christie? 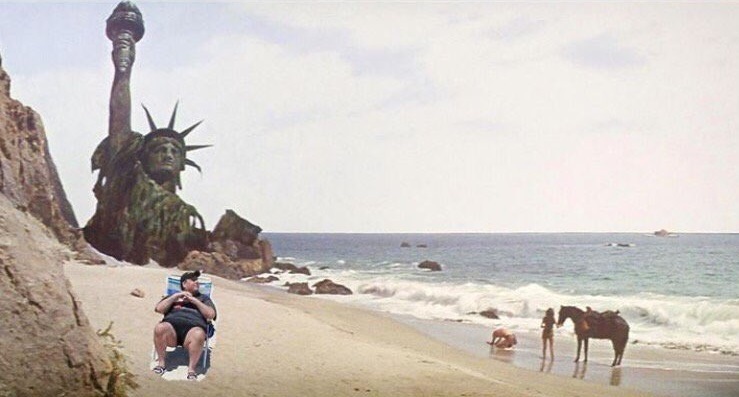 Just when you thought it was safe to go back into the water . . . the legend continues. You certainly chose a lovely spot for our meeting. Whale on the beach! 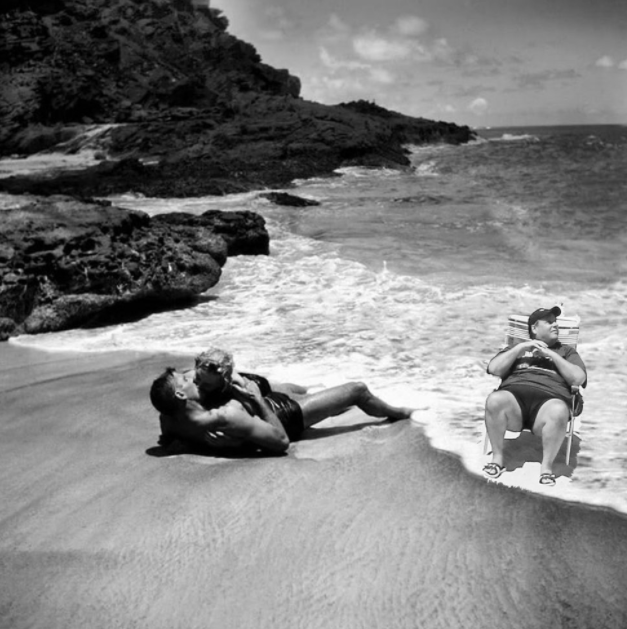 He's in the beach chair! 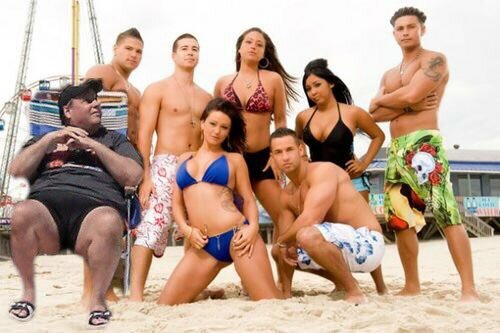 Just hanging out with the crew! Time for some traffic problems in Fort Lee. Christie's arrogance should send his poll numbers down, though it's hard for him to go any lower than his current 15 percent approval rating. His final term as governor ends in six months. He's done the impossible; he's actually made me look forward to January! Christie is set to become the first New Jersey governor to serve two full terms since Tom Kean left office in 1990. But a lot of New Jerseyans would prefer he leave sooner.